points to realign out of position muscles. One of the causes of facial and physical distortion is the incorrect positioning of muscles. acupressure points (meridian), and realign the muscles to their original positions improving any distortion of the body. increase in the metabolic process and enhances the digestive system. As a result, you will be able to maintain a healthy and beautiful proportion. allows the body to recapture it’s natural beauty. on the surface of the body and 14 meridians in total. bladder, urinary bladder, stomach and `sanjiao`). meridian) and on the back (`du` meridian). 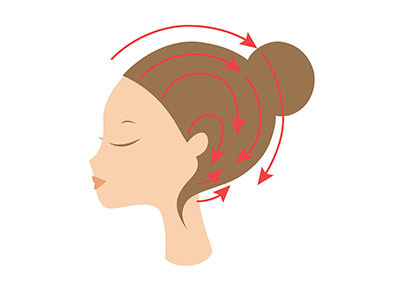 Place the tip of the brush on the scalp and brush your scalp from front to back along the scalp meridians. Not only will it lift facial skin, but will improved blood flow also in the process. And you will see obvious improvements immediately. ※ On the tip of the brush, natural ores (power stones) are attached. They are predominantly effective against a range of ailments associated with the bladder, gallbladder and ｔriple energizer. 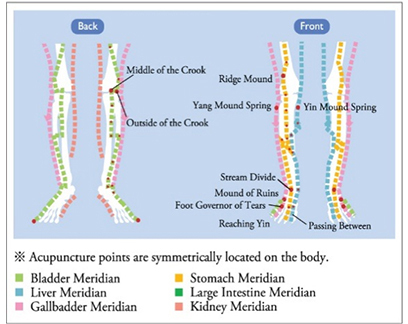 This process was discovered by acupuncturist, Michiko Matsunaga. It has already proven popular in countries such as Japan, where Michio Matsunaga often appears on TV and in Magazines. Hot spring baths are known as a cure for a range of ailments. From the point of view of oriental medicine, it is because hot spring baths contain minerals that act on meridians. ※ Effects can not be expected if Lift Brush is not used as directed. ※ The effects usually last for a couple of hours. However does vary on the individual. When the brush is used on a regular basis, the facial lift effect lasts longer. 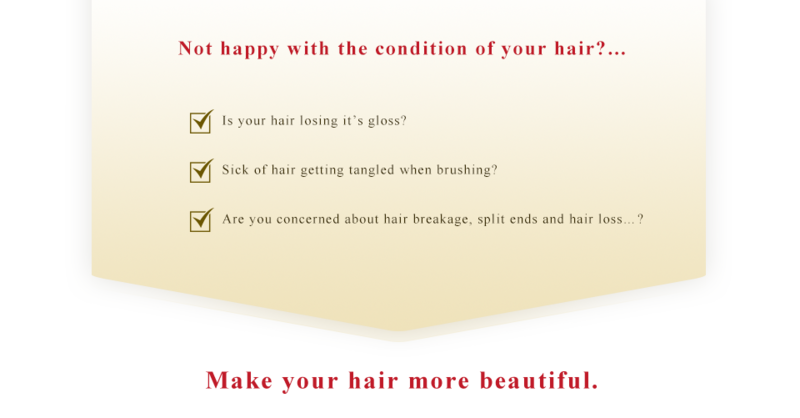 Silky hair was not made in a day. 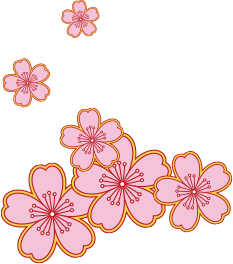 Since ancient Japan, women have been relying on hairbrushes to achieve beauty. 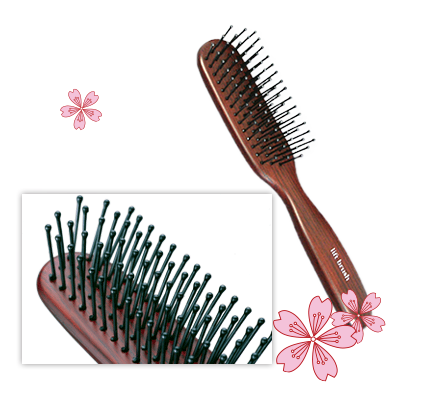 In Japan, hairbrushes have been used since ancient times. As early as the Jomon era, some 6000 years ago there exist artifacts suggesting the usage of hairbrushes. 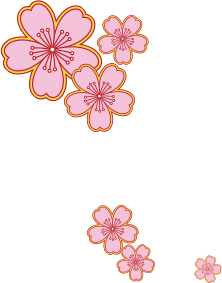 From the Heian era up until the Edo era, most of the hairbrushes were merely used for practical purposes as women mostly kept their hair down. 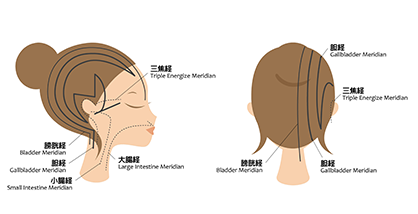 When the Edo era began, women began to place their hair up. The need of hairbrushes arose and beautiful decorations fitted to the brush became increasingly popular. 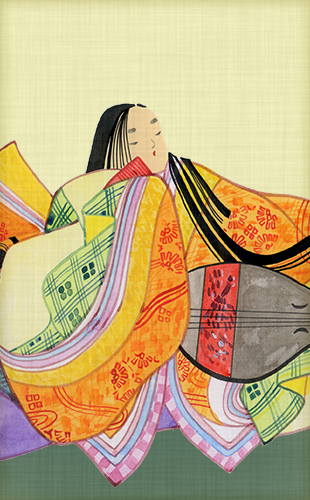 Thus, hairbrushes have been an essential beauty item for stylish women throughout Japanese history. Hairbrushes have a deep history; they have been made for the purpose of maintaining Japanese women’s beautiful hair. This history has been passed on to today, and as those who value beautiful hair continue to acknowledge the importance of the hairbrush. 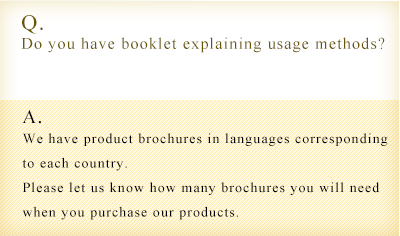 There are 20 kinds of products of the same theory. The Lift Up Roller is based on the theory that natural ores (power stones) act on meridians to restore muscles to their proper position. ailments associated with the stomach, bladder, liver and gallbladder. Roll the Lift Roller onto your skin to rebalance targeted muscles. Furthermore, by positioning the two rollers into a V shape, it can also provide a kneading and pinching affect also. You can expect a greater lift affect by simply rolling onto the skin. It also works very well to reduce cellulite. Such is the ease of using this Lift Roller that it opens up opportunities to use the massager whilst having a bath or at any other time of convenience. As the illustration shows below, simply roll the Lift Roller onto the skin. This will result in the achievement of a natural ore massage. →. Push or pull it as you like. 1. For lift up purpose, roll the product over areas of concern. and swelling, etc., use roller on affected areas. ※ Do not use for excessive periods of time. Do not apply too much pressure. proven compatible with the meridians. the muscles reflexively respond and change their positioning. print media, discovered this process. Hot spring baths are known as a cure for a variety of ailments. the bladder, the liver and the gallbladder. FELENA Ankle Support acts to make an ankle slender and moves an arch of a foot into its proper (original) position. Wear the 'Ankle Support' in the way you wear a sock. 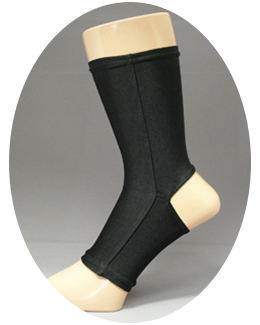 The 'Ankle Support' is designed to expose the ankle. ankle side and shorter side the arch of the foot side. To check how it works, wear only one side and see the difference from the other foot. Although it depends on an individual, you may experience symptoms similar to muscle ache. Immediately stop using this product if you feel discomfort. 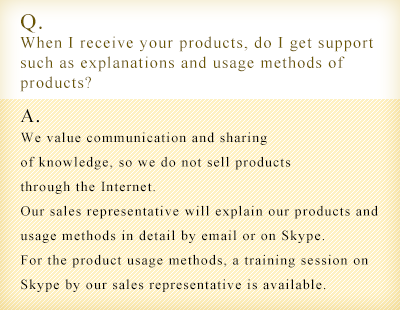 Please gradually accustom yourself to using it. 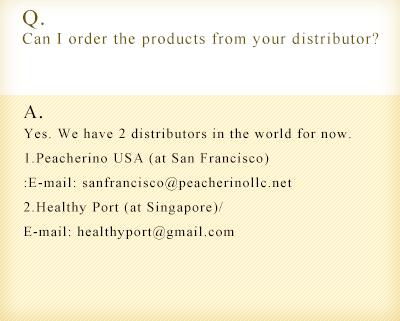 Thank you for your interest in Peacherino LLC’s beauty products. 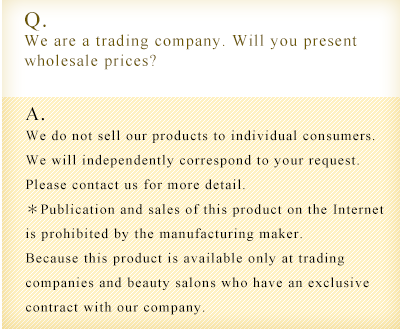 We provide services in the supply of specialty beauty products manufactured in Japan. Our products are highly effective and deliver lasting results for a range of people. The ‘FELENA Lift Up Collection’ has been sold in Japan since 2003. To date, more than 130,000 ‘Lift Brush’ have been sold across Japan. I am an experienced Esthetician possessing a C.I.D.E.S.C.O Diploma. This qualification represents the highest level of study for Estheticians and is universally recognised. I gained this qualification whilst working in an American beauty salon. 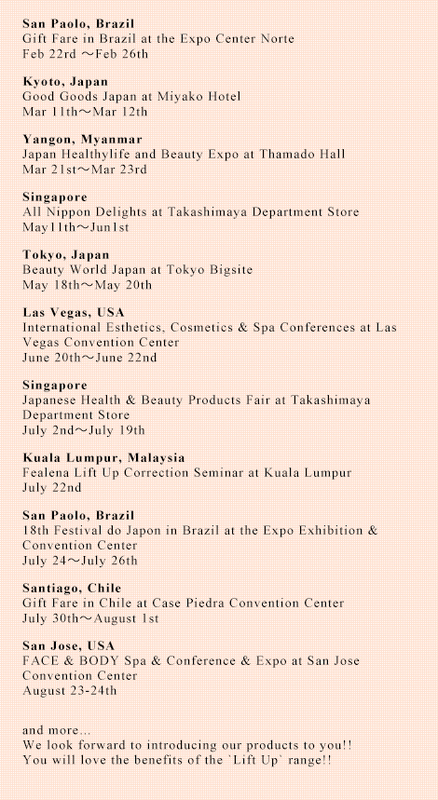 After 7 years experience in America, I used my experience to establish my own skin care salon in Japan. It will be celebrating it’s 9th year of operation in December, 2015. Overall, I possess over 17 years of international experience providing beauty/health solutions. 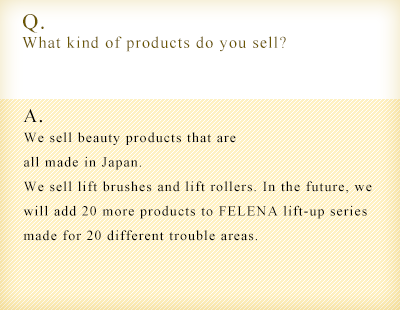 For the last 7 years, I have sold the FELENA series including the ‘Lift brush’ and ‘Lift roller’ in Japan. The core of this business has been to improve the quality and wellbeing of our customers. 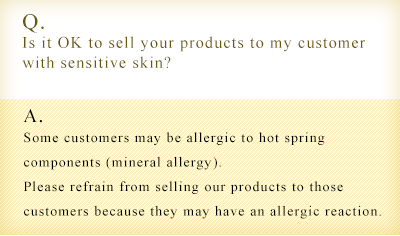 We are confident in the power of the these products to bring happiness to your life too. incorporated as a Peacherino LLC. in 2014. 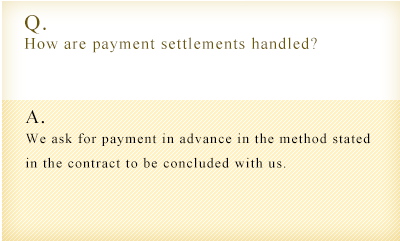 They will be set out in a contract to be concluded with us. 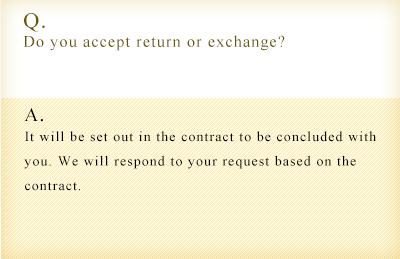 You can place an order with an order form after a contract. 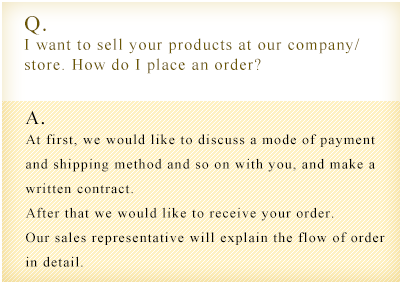 payment by any one of the following payment methods. 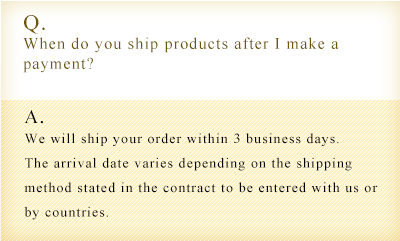 The transfer procedure should be made within 7 days after ordering is completed. 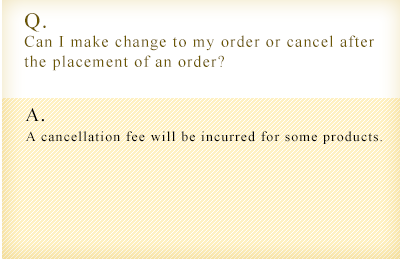 *Your order will be cancelled after the payment deadline. 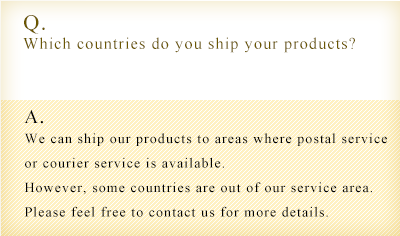 We will accept returns or exchanges only if products are incorrect or faulty. Please place your order or make inquiries over the phone through the Inquiry form below. 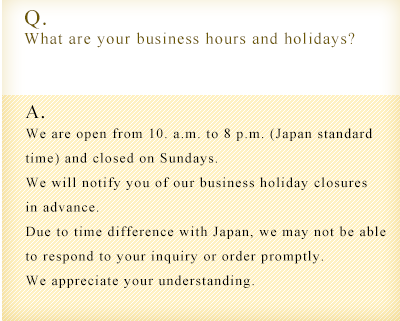 or service requested by the customer. at the bottom of each email. 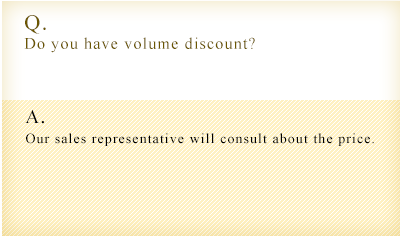 ・To administer a contest, promotion, survey or other site feature. when you access your personal information. release is appropriate to comply with the law, enforce our site policies, or protect ours or others rights, property, or safety. for the content and activities of these linked sites. Peacherino LLC. contract with only Professionals. we delete it as soon as we discover it and do not use it or share it with third parties. what information we collect, how we use it and under circumstances we disclose it. 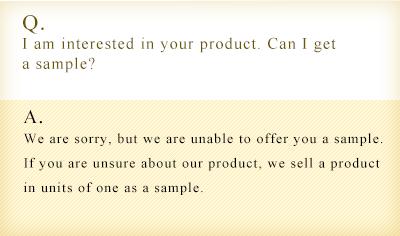 if you have provided us with an email address. 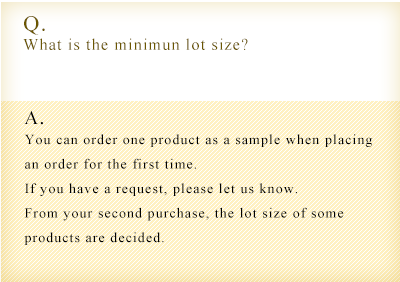 You will then have a choice as to whether or not we use your information in this different manner. Coptlight 2015 Peacherino All Rights Reserved.